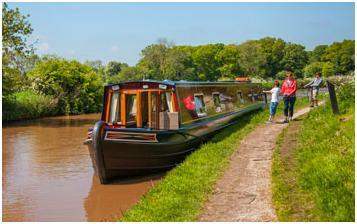 Boating on the beautiful heritage canals in England is fun, adventurous, relaxing, demanding and above all, memorable. By and large, canal boaters are a very friendly lot. A bit of courtesy at a lock will never go a miss and most are ready to wave and smile.They will often offer help or be ready and willing if politely asked as they too make their way along these tranquil highways. Pictures above: College Cruisers narrow boat, the South Oxford Canal. 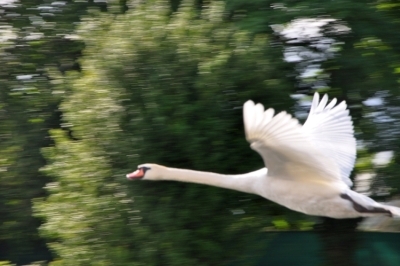 Wyvvern are offering boating holidays from their Linslade, Leighton Buzzard. They currently have special offers and discounts. NB it is possible to travel far in a few days by narrow boat as this intrepid explorer from Czech Republic in our picture (above right). He made the journey from Leighton Buzzard to Kingston in less than 10 days with enough time to soak up the sun). Click here for more details. Kate Boats operate from Nelson Lane, Warwick in the heart of England. 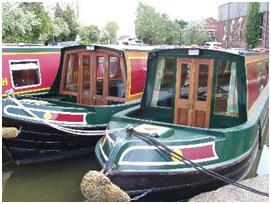 They have a range of narrowboats for all sizes of family or groups for long or short breaks. Click for here for more info. Black Prince Holidays operate from their base at Stoke Prior near Bromsgrove. They have some beautifully equipped -boats for hire. They offer special deals. Click here for details. 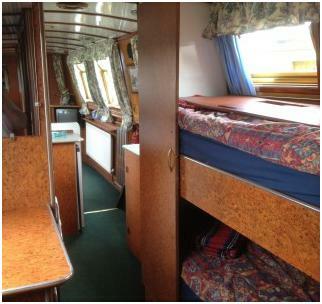 Canal Cruising Company (boat interior picture below) have 60 years experience and their base is from Stone, Staffordshire on the historic Trent and Mersey Canal... Click here for details. Napton Narrowboats operate from Napton Marina at the junction of the Oxford Canal and the Grand Union but also from their base at Autherley, Oxford. 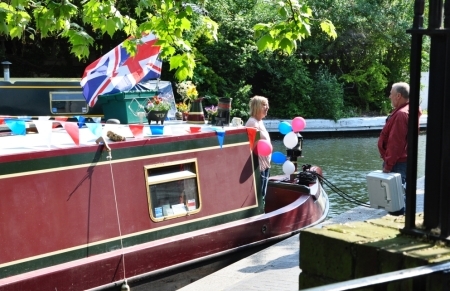 They have special offers for self drive narrow boats from Autherley so please check here for details.